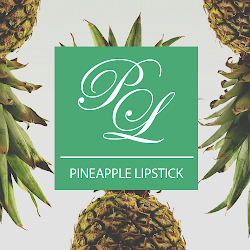 Pineapple Lipstick: Epic Hong Kong Skincare Haul! 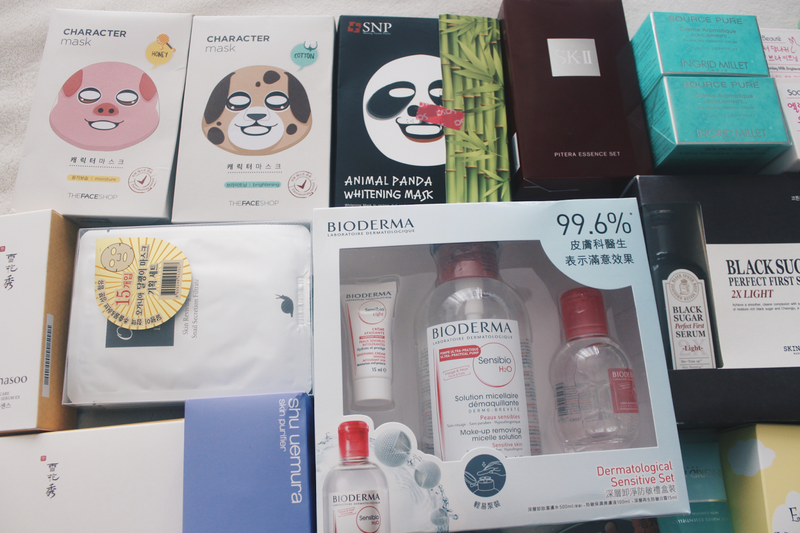 Epic Hong Kong Skincare Haul! As you guys know, I was in Hong Kong a few weeks ago on vacation. I took thousands of pictures, which I am currently scrubbing through to edit and blog about so you guys can see what a great place Hong Kong is! 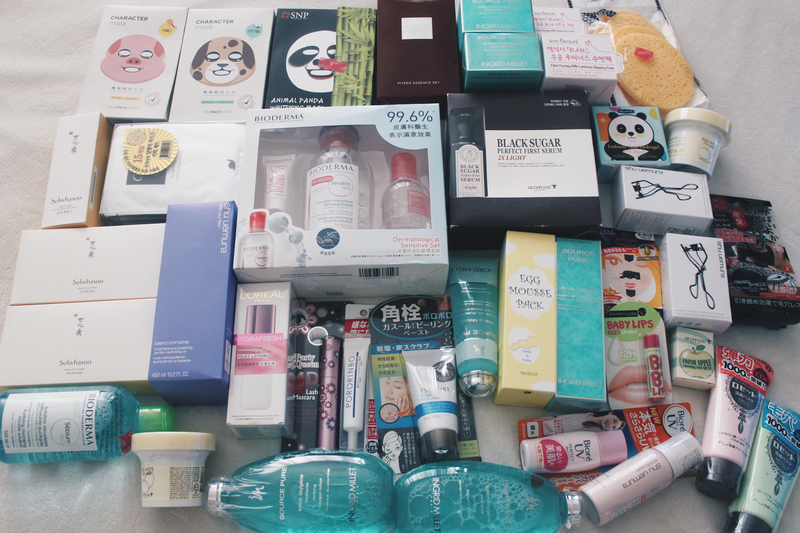 In the meantime, I wanted to share the epic skincare haul that I brought back with me to San Francisco. Everything is still chilling in my suitcase because I have absolutely no storage space to store these away. I don't believe Hong Kong has any of my beloved Sephora stores but they had more amazing ones like Sasa, Colormix, Wastson's and Manning's, where I clearly went a little overboard. As you guys know, my mom is also a skincare freak so the haul she took back to Hawaii was actually twice as much as mine! 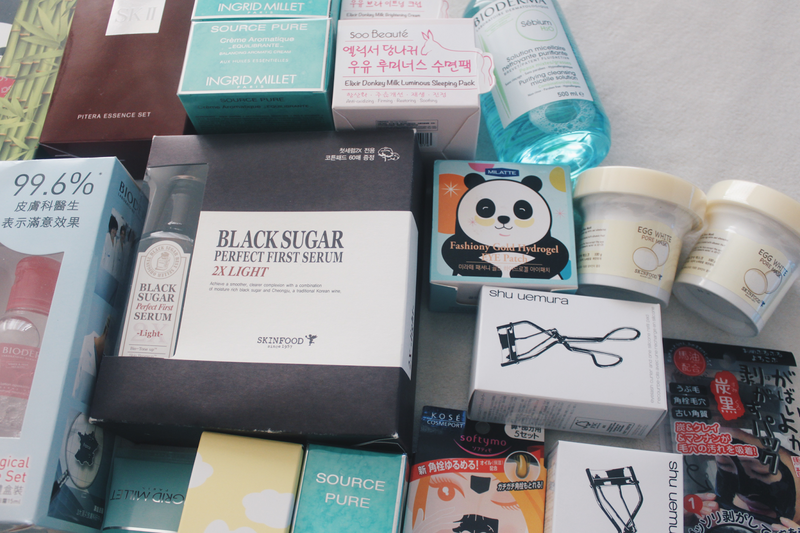 I am so excited to dig into this skincare stash, especially since I was able to get my hands on stuff that is harder to find in the US. 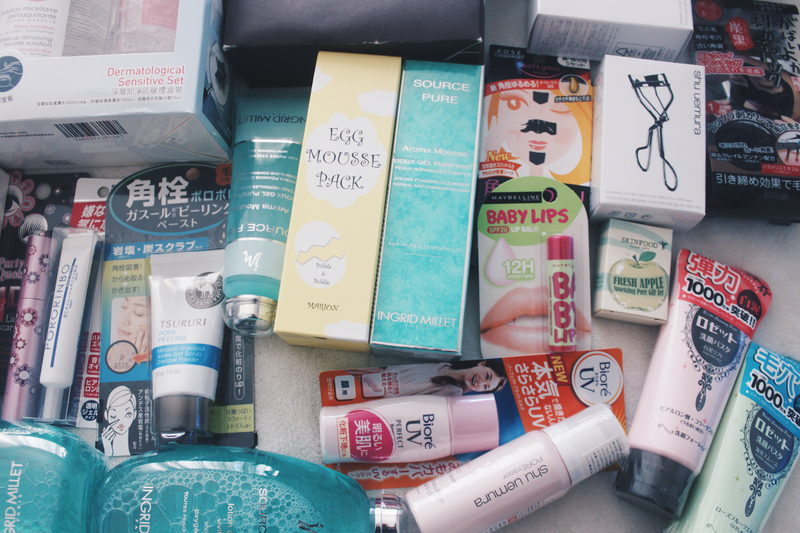 90% of these products are brand new to me so look out for future blog posts. 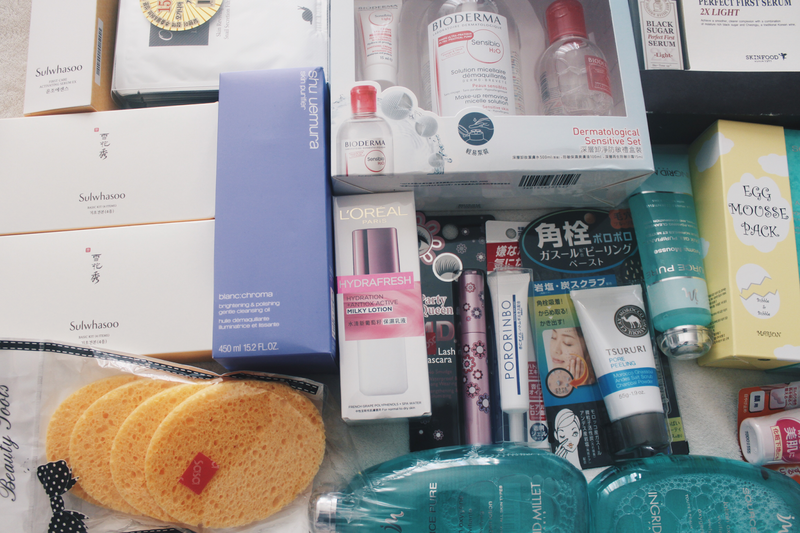 I'm most excited about trying out the Shu Uemura, Skin Food, Bioderma, and Sulwhasoo. If there is anything in this stash that you are currently using and loving, please let me know because I don't event know where to start to be honest! Thanks for bearing with me and I promise those Hong Kong photos will be up soon! Omg are those animal facemasks! Brilliant!